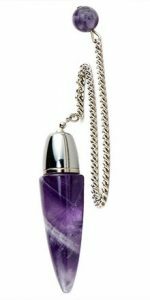 We have many beautiful Crystal & Stone Pendulums. Scroll down to see them all. Shipping rates have changed, especially for international shipping of small packages. It is not practical to order a pendulum for shipping outside the U.S. unless it is part of a larger order. Some dowsers put a sample of what they’re looking for or working with in the chamber. More Chamber or Witness Pendulums Below. 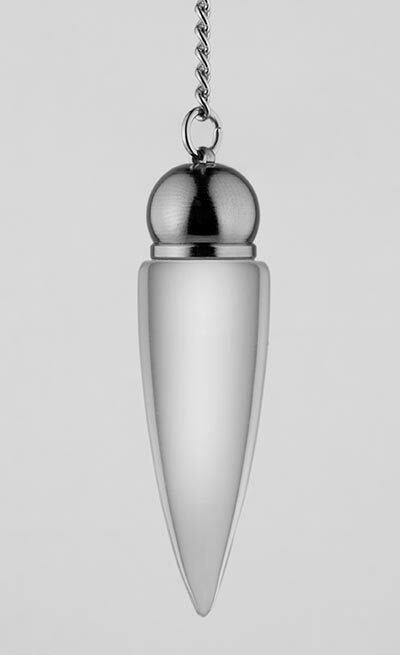 Click here to see our metal pendulums. Only $9.00, including shipping within the U.S.
Now Available in our volumes. Add more volumes after adding Volume 1 to the cart. Each additional volume will be $6. We may have to contact you about additional shipping cost for multiple volumes. 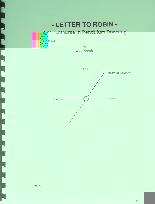 "This is the best series of booklets I've found on pendulum dowsing. " Available in Spanish. Request in Special Instructions during check-out. 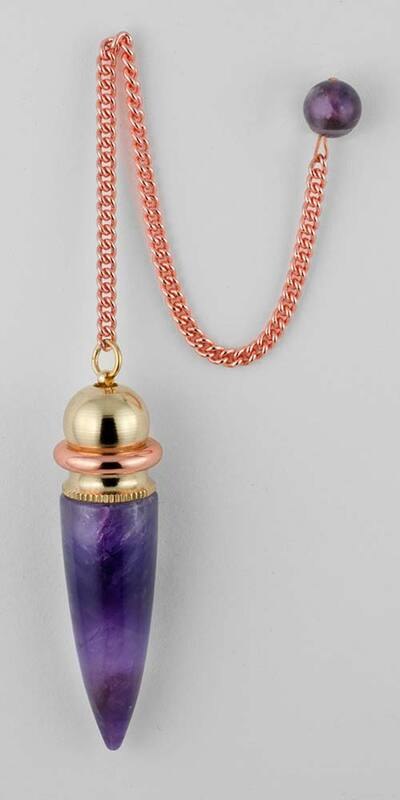 Remember that shipping is included in the price of our pendulums for anywhere in the US. International orders are $3 more for shipping.